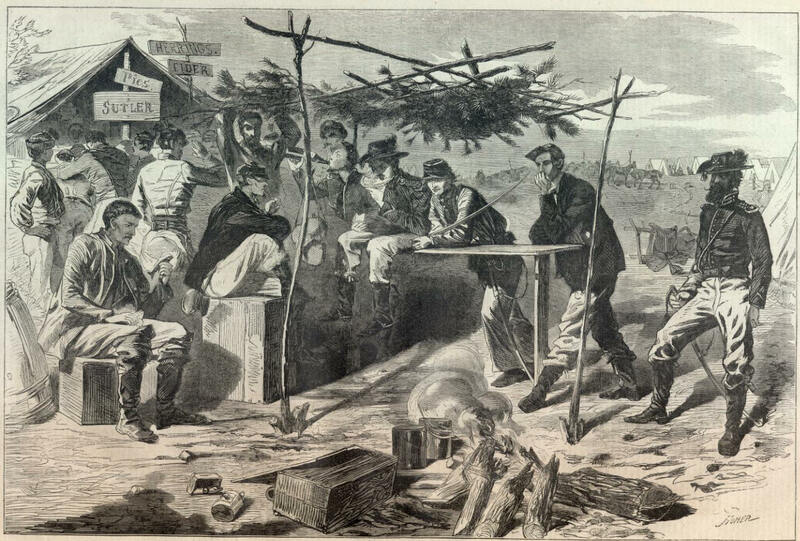 Welcome to our online collection of Civil War Harper's Weekly newspapers. This Civil War resource will allow you to study details of this war in a depth no possible through modern publications. We hope you find this collection of use.